Director George Lucas is among a field of groups vying to build a new cultural institution in San Francisco’s Presidio, at the site of the former commissary, currently the home of Sports Basement. Lucas is proposing a pop arts museum to house his life-long art collection, which includes some Normal Rockwell paintings. The director of such films as Star Wars and American Graffiti is offering to foot the bill for the museum, at more than $300 million. Lucas’ presence already looms large in the park with his Letterman Digital Complex occupying the site of the former Letterman Hospital. 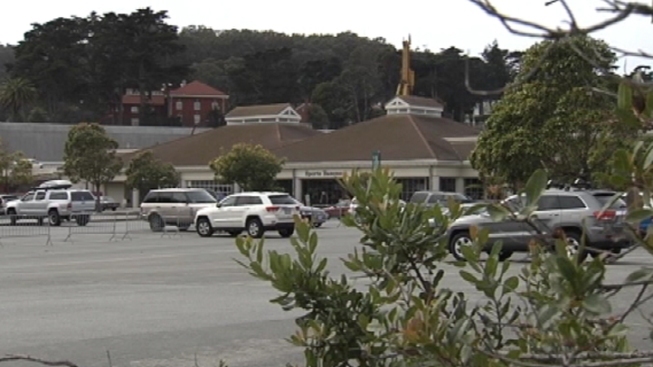 Middleton said the Presidio Trust has long toyed with the idea of a cultural center occupying the site of the commissary, which owns pristine views of the bay and the Golden Gate Bridge. “It’s gotta be one of the most beautiful, remarkable sites in the world,” said Middleton. The Trust put out a request for ideas on what could occupy the commissary site, which features a cavernous 90-thousand square foot building. Sixteen proposals came in just before the deadline. They range from a Depression Museum, to a center for environment and sustainability, to a lab devoted to color. Diane Frankel’s group is proposing a play center inspired by art and innovation. Middleton said the Trust hopes to narrow down the proposals by the end of Spring, and possibly choose a finalist by the end of the year. Link to the 16 proposals.